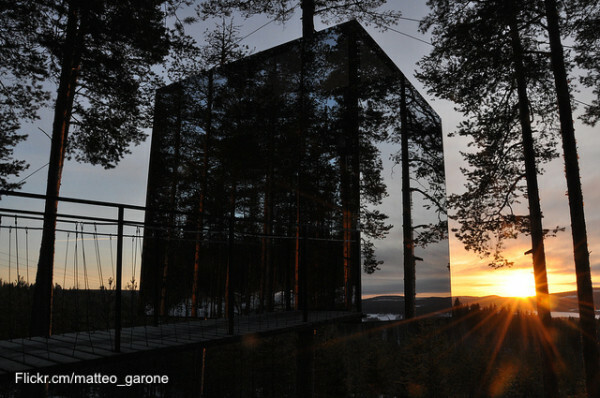 You might not be dangling from the trees this time, but the rooms at the Treehotel are built into them. The Mirrorcube is the most popular accommodation and is also one of the most eco-friendly you will ever experience. It offers breathtaking views including the beautiful Lule River as well as a number of other treehouse rooms, all with their unique character. Other options include the Dragonfly, the UFO, and the Bird’s Nest, all of which look curiously like what their names suggest.